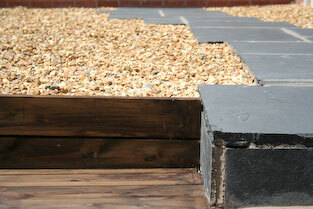 View Landscape Gardening Contractors :: Planting schemes, turfing, water features. For luxuriant planting, clever lighting or a waterfall feature. Let us transform your garden. Tips relevant to this time of year can be seen on the homepage and are updated regularly. Or why not sign up for our periodic gardening tips email for up-to-the-minute advice for the time of year?